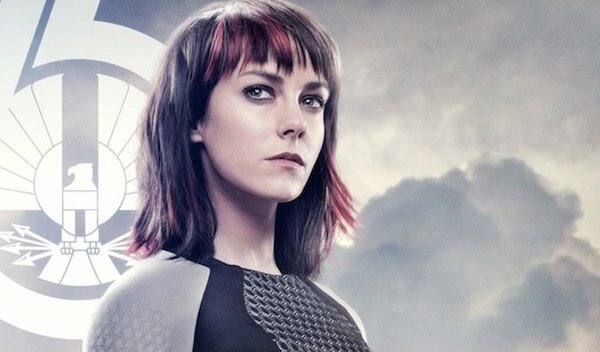 Last year we learned that Jena Malone of The Hunger Games franchise had a role in the new superhero movie, Batman v Superman: Dawn of Justice. While we knew she would be in the movie, we had no information as to exactly what role she would be playing. Now, a new magazine doing profiles on the entire cast looks to have spilled the beans, assuming it’s accurate. She’ll be playing a sidekick to Batman, but not the one we thought. According to an unnamed french magazine referenced by ComicBookMovie.com, Jena Malone will be playing the role of Barbara Gordon/Batgirl. The exact source of the scan is not mentioned so it’s far from clear that this is entirely legit. However, if accurate, the names Barbara Gordon and Batgirl are as clear as day, meaning that it’s very possible that we’ll see both characters. One would assume that if we were only meeting Barbara Gordon in the film, that’s all the credit would say. Interestingly, Ezra Miller's profile is listed on the same page, and it specifies that his role as Barry Allen/Flash will be a cameo. Malone’s profile does not have the cameo notation. This would seem to confirm the most recent reports that we’ve heard regarding Malone’s part. Earlier, rumors pointed to Jena Malone playing a female Robin. Carrie Kelley is the name of the girl in the Robin mask in Frank Miller’s graphic novel, The Dark Knight Returns, which is a place where Batman v Superman: Dawn of Justice is taking a lot of inspiration. 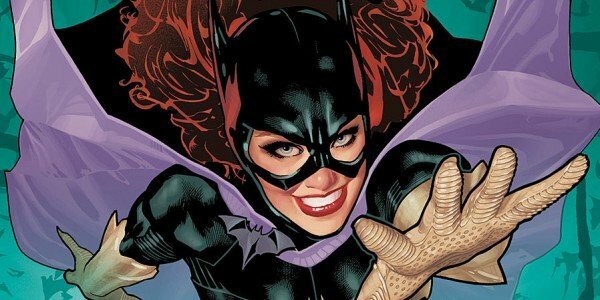 However, several months ago, the rumors shifted toward Batgirl. It’s possible this magazine is simply basing its profile on the rumor, but that seems like quite a leap. There’s no reason they couldn’t simply list Malone as an unknown part, so unless the image is a complete fake, we’ll assume they are working off of information from somewhere. The other thing this news appears to confirm is that since Jena Malone is listed as playing Batgirl, she won’t be playing Oracle. Early reports were not clear on exactly which version of Barbara Gordon we might see in the movie. Now we appear to have an answer. If true, we’re not only adding another major character to the mix but another hero as well. Along with our two titular heroes, and a major part for Wonder Woman, we also know that most, if not all, of the Justice League members who have been cast already will either have a cameo in the film, or at least be mentioned in dialogue. The DC universe just became that much larger. With all these additional characters, it looks like they may have trouble finding enough screen time for the characters with their names in the title.